Mr. Cronin began his career as a government bond trader at Dean Witter Reynolds and AG Becker. After the purchase of AG Becker by Merrill Lynch in the early 1980s, he joined the Government Securities Group of Merrill Lynch where he continued his trading career in treasuries, agencies, futures and options. In the mid-1980s, Mr. Cronin joined PaineWebber as Managing Director and Head of their Global Government Securities group. In 1989, he was promoted to Executive Vice President in charge of Global Taxable Fixed Income Sales, Trading and Derivatives. During his tenure at PaineWebber, Mr. Cronin was a member of both the Executive Committee and the Risk Management Committee. In 1997, he joined Nikko Securities International as Chairman, CEO and President until 2000. In 2001, Mr. Cronin co-founded Bonds Direct, in partnership with Jefferies. In 2004, Bonds Direct was 100% acquired by Jefferies and Tim became CEO in 2016. Mr. Lester joined Jefferies in August 2010 and has a 25 year history of advising companies in over $250bn of transactions in the technology, Internet, media and telecommunications industries worldwide. Mr. Lester began his career at Dillon Read in 1991, which was later acquired by UBS, and was based 14 years in New York and has been based in London for the past 10 years. Mr. Lester spent 20 years at UBS, most recently as EMEA Head of Technology Investment Banking, having joined from Dillon Read. He acted as primary advisor to Sprint for almost a decade on transactions worth over US$190 billion. Mr. Lester has advised companies worldwide including, Alcatel, Autonomy, Tellabs, Siemens, Thomson, Nokia, Motorola, Cisco, Nortel, AVAYA, CSR, STMicro, Fujitsu, Redback and Huawei. Mr. Lester holds a BA from Brown University and speaks fluent German, French, Spanish and Italian. Mr. Taylor joined Jefferies in July 2010 as Head of EMEA Equity Research. 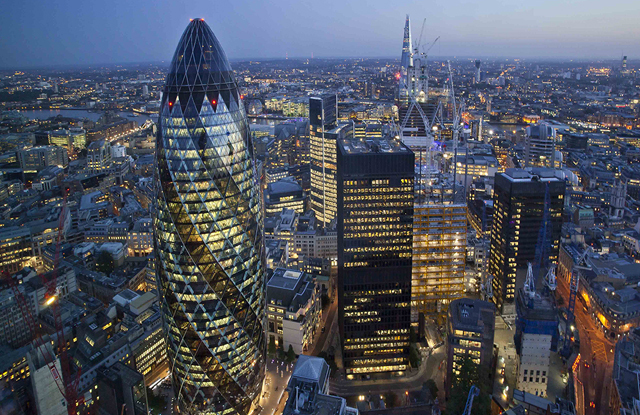 He began his City career in 1985 as an investment analyst at CIN, then the biggest institutional investor in the UK equity market and went on to run life, pensions and unit trust money at Eagle Star Investment Management and then Target Investment Management Ltd. He then moved into equity sales at Carnegie International becoming Head of Sales in 1990. In 1994 he joined NatWest Securities as Head of European Equity Strategy and 3 months later became European Head of Equity Research. Schroder Securities recruited Mr. Taylor in 1997 to build a French equity business across sales, research and execution, culminating in the opening of a 30-strong Paris operation in 1999. Citigroup purchased Schroder Securities and Mr. Taylor led the development of a Pan-European small-mid cap equity product from 2001-2004, ran Equity Sales of European Product through 2008 and European Equity Research through 2010. Mr. Keen joined Jefferies in August 2015. 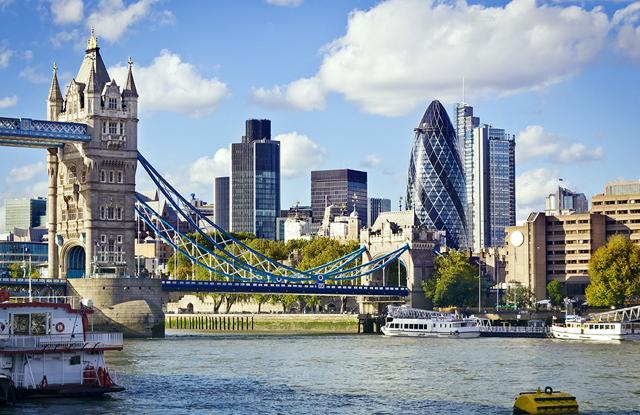 Based in London, he is leading efforts to broaden and enhance Jefferies’ offering in its Equities business to its global client base. Mr. Keen brings with him more than 20 years of industry experience gained at UBS where he was heavily involved in many of the firm’s capital market-related transactions, including the Banco Santander capital raise, which was Europe’s largest ever block trade. 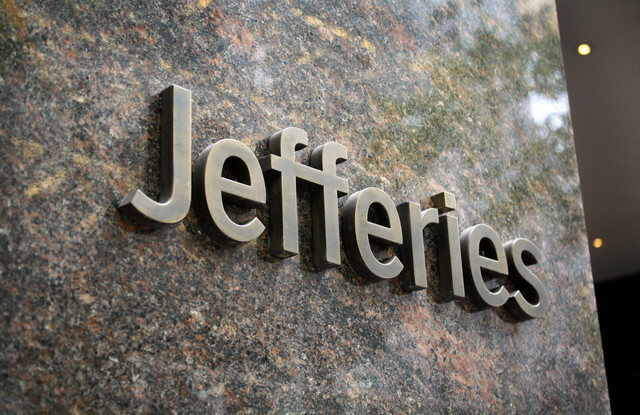 Prior to joining Jefferies, his most recent role was that of Head of European Cash Trading and Equities Execution. 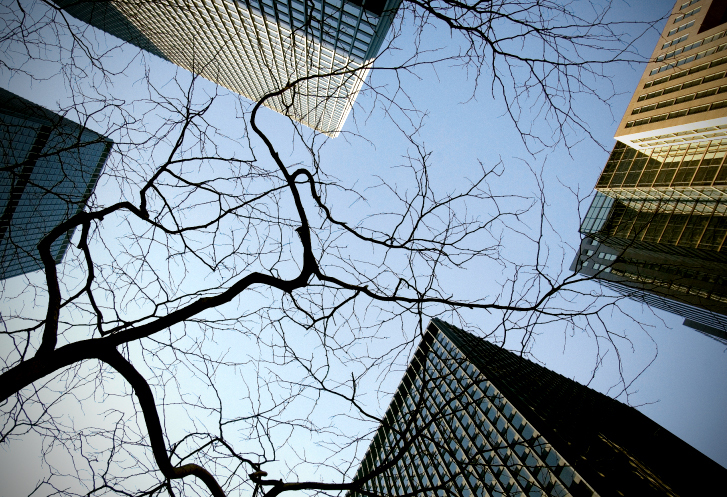 Working at Jefferies is unique from other investment banks. We are a global, client-focused investment bank with an entrepreneurial environment where employees have the opportunity to make an immediate impact. You'll work side-by-side and be supported by some of the most experienced and successful investment bankers and finance professionals in the world at both a junior and senior level. You'll be challenged. You'll be engaged. And you'll learn what you need to launch a career in investment banking. Our student and graduate employees are the foundation to our success and are heavily involved in the day-to-day workflow at Jefferies. Each of our graduate employees experiences a hands-on approach to their development, with an opportunity to solve challenging and complex tasks alongside some of the best and brightest minds in the industry. If you enjoy working in a dynamic environment where creativity and performance are rewarded, then we invite you to explore opportunities with Jefferies and learn more about our winning team. Successful interns and analysts are able to multitask and manage a variety of projects in a dynamic, team-oriented environment. Candidates must demonstrate the highest levels of professionalism, along with strong analytical skills and attention to detail. We seek talented and well-rounded individuals with a strong academic record and life achievements and a commitment to making meaningful contributions in a professional environment. We look for individuals who bring enthusiasm to the team and have an interest in pursuing a career in investment banking. Given our UK and Continental European platform, proficiency in one or multiple European languages (including French, German, Italian, Swedish or Spanish) is a plus. A background in accounting or finance is not a prerequisite and we invite applications from students from a diverse subject arena. Please keep an eye out on your university careers site as we may be coming to campus during the academic year.